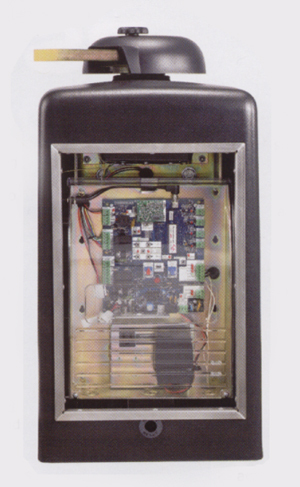 Our most advanced residential and light commercial pad mounted swing gate operator. Features a powerful DC motor with soft start/stop operation for quiet and reliable performance and rated for gates up to 600 lbs. 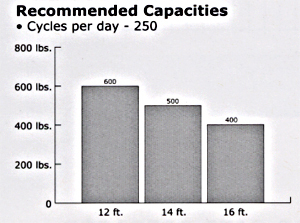 and 16 ft. in length and cycling up to 250 times per day. The RSL also utilizes the EverCharge Power Management System to provide industry leading power efficiency maximizing cycles when running on battery backup or optional solar power while maintaining optimum battery integrity. 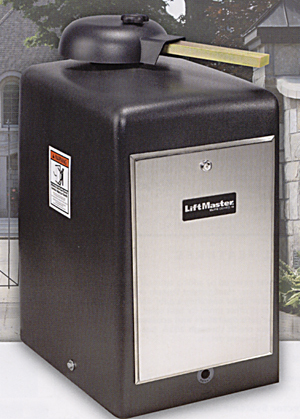 LiftMaster Elite Series gate operators offer innovative features to meet a variety of applications and feature a 3 year warranty. Allows for allows for swing gate designs where the wings overlap by letting one wing open or close before the other wing. Unique patent pending synchronized close feature monitors the speed and position of each wing, detects any change and adjusts the speed as necessary to ensure primary gate closes last avoiding potential damage to the gate. 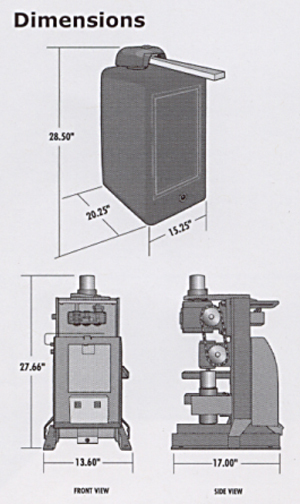 Additional security from forced entry by firmly holding the gat in the closed position.